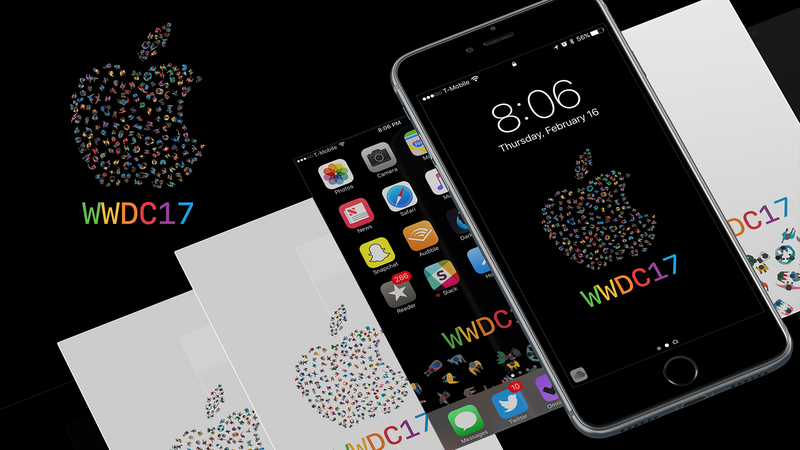 Apple unveiled their WWDC 2017 schedule early this year, and it’s going to be in San Jose for the first time in over a decade. The conference will run from June 5-9, which is right over me and my wife’s anniversary, so I will not be going this year, but tickets will go up for sale (lottery) on Monday, March 27 at 10:00 a.m. PDT. Set you alarms. In the meantime, enjoy these wallpapers for your iPhone, iPad, and Mac based on Apple’s artwork for the show!